The full scope of our recent unprecedented and exciting progress was best characterized by Crain’s New York Business on October 21, 2012, when it reported “A Miracle on 141st Street!” Why? 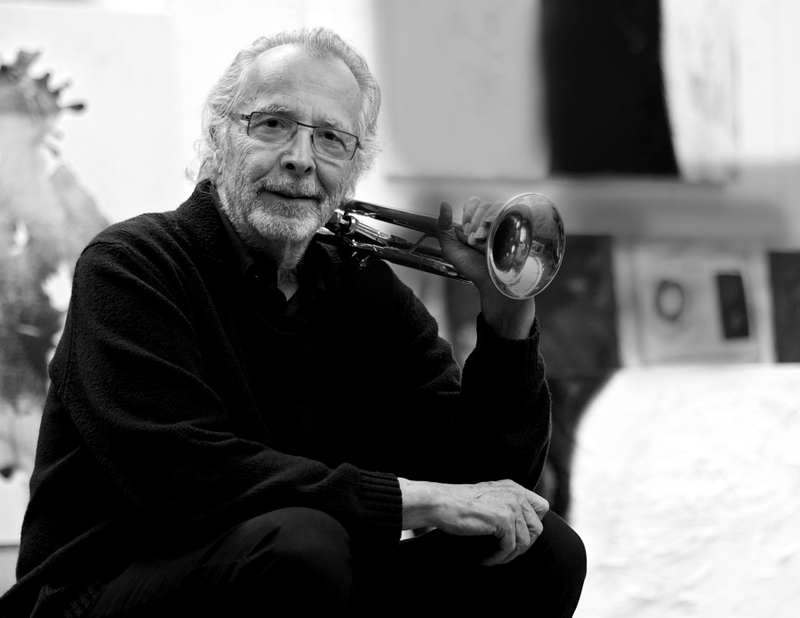 Our future was transformed last year by an extraordinary leadership gift of $6,000,000 from acclaimed trumpeter Herb Alpert, who said his life changed the day his elementary school teacher put a trumpet in his hands. Like Harlem School of the Arts, Herb Alpert wants to preserve access to the arts for every child—today and into the future. His gift allowed HSA to begin 2014 with a clean financial slate by eliminating significant inherited debt and restoring and increasing our Financial Aid and Scholarship Fund. As a result, we are proud to report that for the first time ever, we were able to offer financial aid to 100% of our eligible families who need it most. In gratitude, our facility is now known as The Herb Alpert Center. Harlem School of the Arts is committed to leveling the playing field by empowering young people from across the multi-cultural and socio-economic spectrum. Of the nearly 4,000 students who participate in our programs, more than 85% are African American or Latino and nearly 50% of students taking classes at our facility receive financial aid or scholarships, or take advantage of the flexibility of extended payment plans. These facts led Darren Walker, President of the Ford Foundation, to call Harlem School of the Arts as much a social justice organization as it is an arts education organization. We stand for social justice…creating an even playing field for young people, all of whom deserve an exceptional, accessible arts education resource like Harlem School of the Arts. Having achieved our 3-year strategic recovery plan ahead of schedule, our board of 18 dedicated and highly competent civic leaders and our strong senior team of experienced arts administrators are working diligently developing and executing a new strategic plan that will lead us to our 50th Anniversary in 2015, and beyond. We are dedicated to investing in our capacity to shape the lives of even more young people, while continuing to ensure a sustainable financial model, enhance programming and form collaborative partnerships. We invite you to share in this excitement. This is a great time to be a part of the HSA family – join parents, students, alumni, and donors and discover the School anew….a future in the arts indeed begins here!